3 Vallees is ruby in colour and complex on the nose. 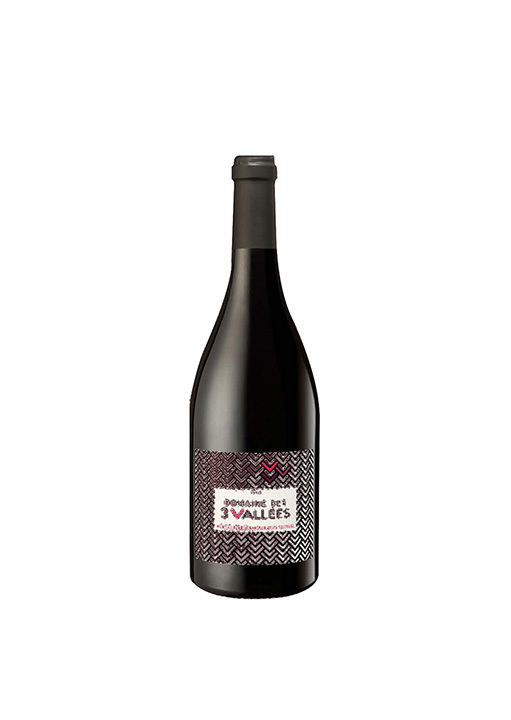 It reveals aromas of candied fruits, morello cherries and spices. The ample and velvety mouth testifies of a rich and Mediterranean wine.